If you are looking to find a Chevrolet dealer in Milwaukee that is easily capable of providing you with the variety of new and used cars you need to get the vehicle you want, then Ewald's Chevy dealers in Milwaukee, WI, Ewald Chevrolet Buick, is the place for you! Ewald's Chevrolet dealers in Milwaukee, WI offers drivers like you just that, a huge variety of new and used Chevy cars for sale right here in Wisconsin, from used Chevy cars for sale to new Chevy trucks for sale and much more! This impressive arrangement of brand new and gently used Chevy vehicles for sale makes it a lot easier for drivers everywhere, yourself included, to quickly find the Chevy car for sale that is right for your needs and more! With this wide and varied selection of vehicles for sale comes a great range of prices, offers, and more that help you more easily fit the vehicle you desire well within the range of your budget. With so much to offer you, Ewald's Chevrolet dealers in Milwaukee, WI is certain to have a Chevy for sale, as well as a great deal, that is just what you need to get back out on the road quickly. 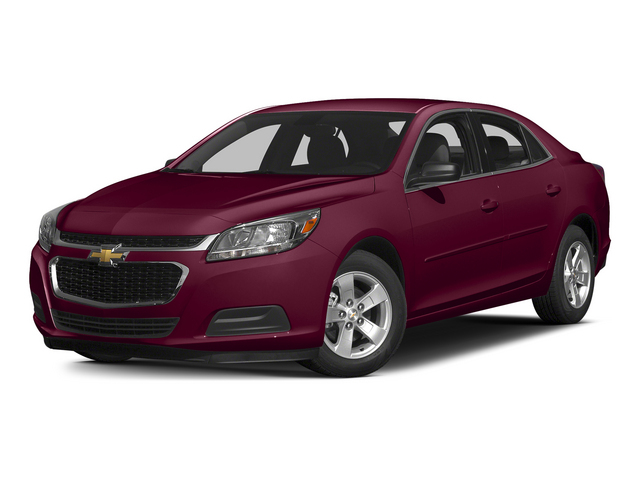 So come on by Ewald's Chevy dealerships today and take a look at our new and used Chevy vehicles for sale, such as this used 2015 Chevy Malibu for sale. Ewald's gently used Chevy Malibu for lease is a fantastic vehicle that has become well known with drivers everywhere for the comfortable driving experience that it offers, boasting a great balance between its speed and fuel economy, and even offers drivers a great range of features and options. This used 2015 Chevy Malibu is quite the lovely vehicle for sale, and with it you are sure to enjoy driving down the roads of Wisconsin anytime you go out. This used 2015 Chevy Malibu for sale has a whole lot that it can offer you, and with it you will be able to enjoy going out for a drive anytime. With this 2.0L turbo DOHC 4-cylinder SIDI Engine with Variable Valve Timing that the 2015 Chevy Malibu has to offer you, you can travel through Wisconsin's many winding roads, or far beyond, with up to 259 horsepower! With this powerful engine and the speed it provides, you are certain to get from one place to another quickly with ease, and enjoy every mile. 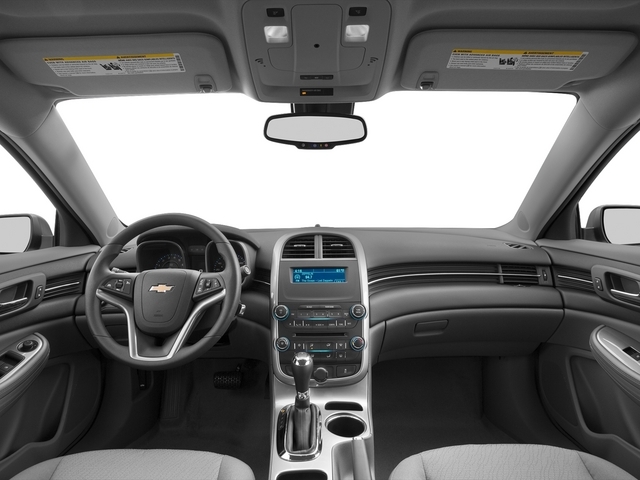 This amazing used 2015 Chevy Malibu for sale is installed with even more for you to enjoy, like the Emergency communication system, Multi-zone Climate Control, and much more. So come on by Ewald's Chevy dealers in Wisconsin today and take a good look at our used 2015 Chevy Malibu for sale, and drive away with a vehicle you can enjoy for years!